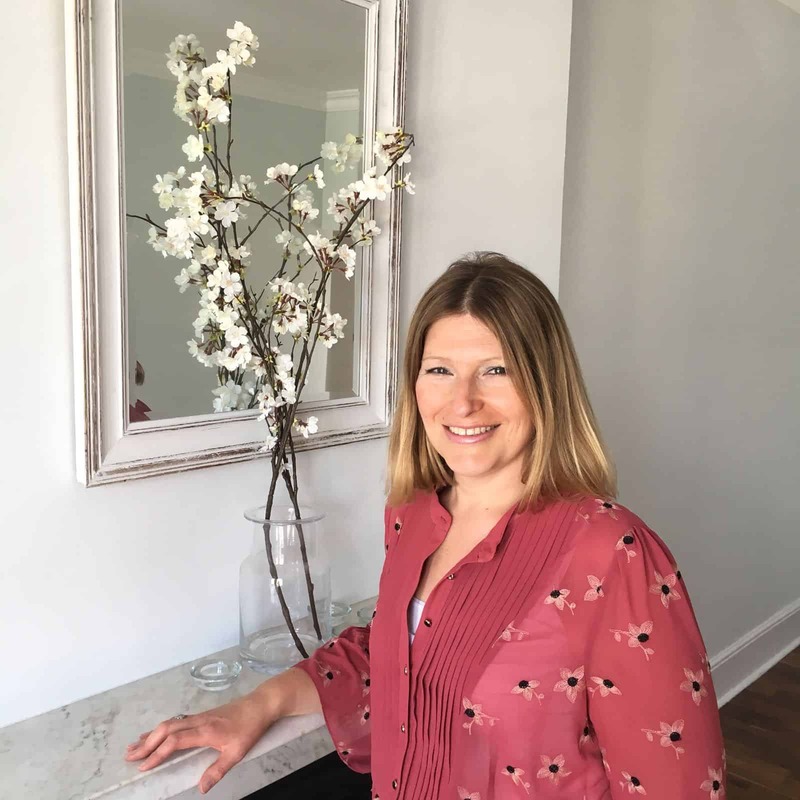 Julie’s passions are interiors and people and Julie has spent the last 10 years working as Head of Interior Design and Trade for a reputable high-end furniture retailer based in Chelsea. After initially beginning her career in marketing in London’s square mile, where Julie remained for 10 years, Julie decided to follow her passion and retrained at the London College of Art and Design in Pimlico where she studied Interior Design. Julie, offers a flexible yet professional depth of experience and has delivered innovative design projects throughout the world. Completed projects range from family homes throughout the UK to “Pied à Terre’s” in London and Paris, country retreats, including shooting lodges on the Isle of Wight, ski chalets in Switzerland to an award-winning villa in the Seychelles. Having spent the last 15 years establishing strong relationships with a variety of craftsman, Julie is able to source and deliver beautifully bespoke interiors for clients.